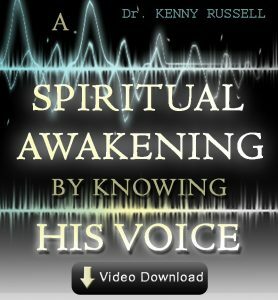 Don’t miss this message as Kenny Russell is home in Scotland, bringing a Spiritual Awakening. Awesome. I’ve listened to it twice already, and shared with others. Powerful teaching. Thank you Kenny.